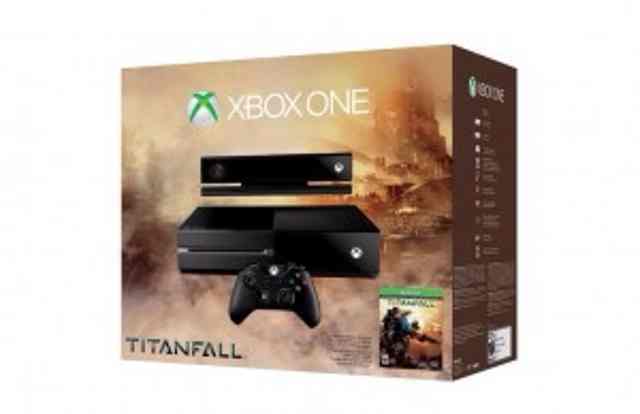 Microsoft has officially announced a Titanfall Xbox One bundle available for $499 on March 11th. To celebrate the launch of “Titanfall”, we wanted to do something special. For those of you who are already fans of Xbox One, we hope this will encourage more of your friends to join you on day one for “Titanfall” on Xbox One. If you’ve been waiting for the biggest game of the generation before purchasing your Xbox One, this special, limited time offer is perfect for you. In partnership with Respawn Entertainment and Electronic Arts, we’re excited to announce the Xbox One “Titanfall” Bundle, available starting March 11 for $499.99* at select retailers.